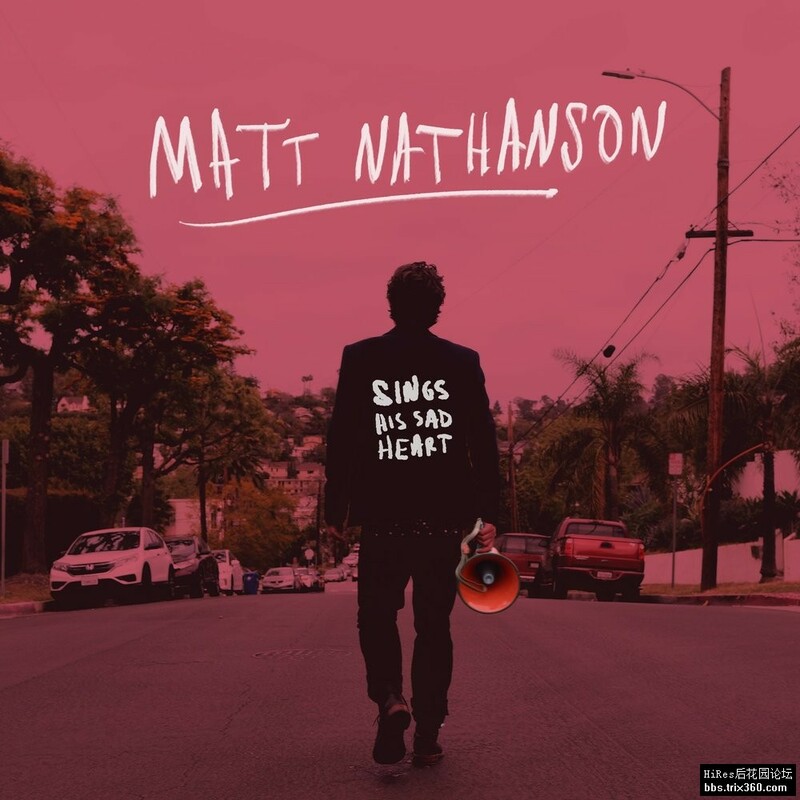 Matthew Adam "Matt" Nathanson (born March 28, 1973) is an American singer-songwriter whose work is a blend of folk and rock and roll music. In addition to singing, he plays acoustic (sometimes a 12-string) and electric guitar, and has played both solo and with a full band. His work includes the platinum-selling song "Come On Get Higher". One of his hit songs, "Giants", was the opening music for the 2016 World Series of Poker in Las Vegas on ESPN.